Autumn is in full swing, isn't it? Even though here in California it's still so hot-- but it's a Santa Ana condition, dry and windy and clear, typical for us at this time of year, and so much better than the hideously humid tropical systems that creep up on us from the Gulf of California like warm, moist, suffocating blankets. I can tell it's October, that most perfect of autumn months, because the light is different, more golden and mellow, the nights are cool, the sun is setting earlier and earlier, pumpkins and Halloween decor are everywhere....and, even though the liquidambars and crepe myrtles in my yard have yet to turn, the sycamores and willows that I pass when I drive over the nearby mountains to my office are starting to turn a dirty yellow. One good cold snap at night and everything will be brilliant yellow, orange and red (or as brilliant as fall color gets here in southern California). "I would rather sit on a pumpkin, and have it all to myself, than be crowded on a velvet cushion." Although I did get to see some pretty fall color on my drive home through Utah....here is some aspen color in the mountains near our cabin. Very pretty. Your mantle is lovely with just the right touch of sophistication and warmth. 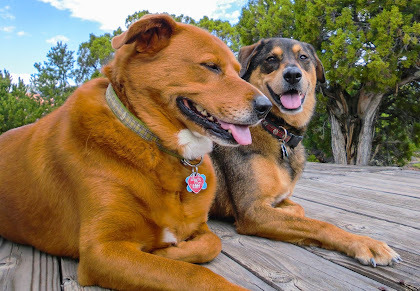 And that dog at the bottom just melted my heart. I really love your mantel! You did such a great job transforming it and you make it beautiful with your decorations. and love the rooster and pig on the hearth. Great job. and the pic of Fall is gorgeous too. 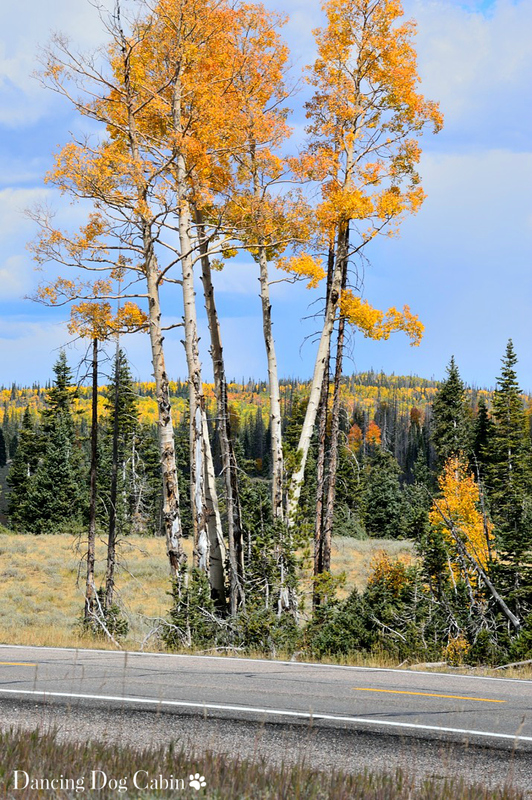 Love the way you cropped, or perhaps originally framed, your final photo, leaving in the worn blacktop highway with the yellow stripe that matches the leaves. Just gorgeous. Would really love to see you using a different font for your blog copy, though. A nice serif would complement your lovely images. What a gorgeous mantel and fireplace surround. I don't think I have ever seen anything like it! 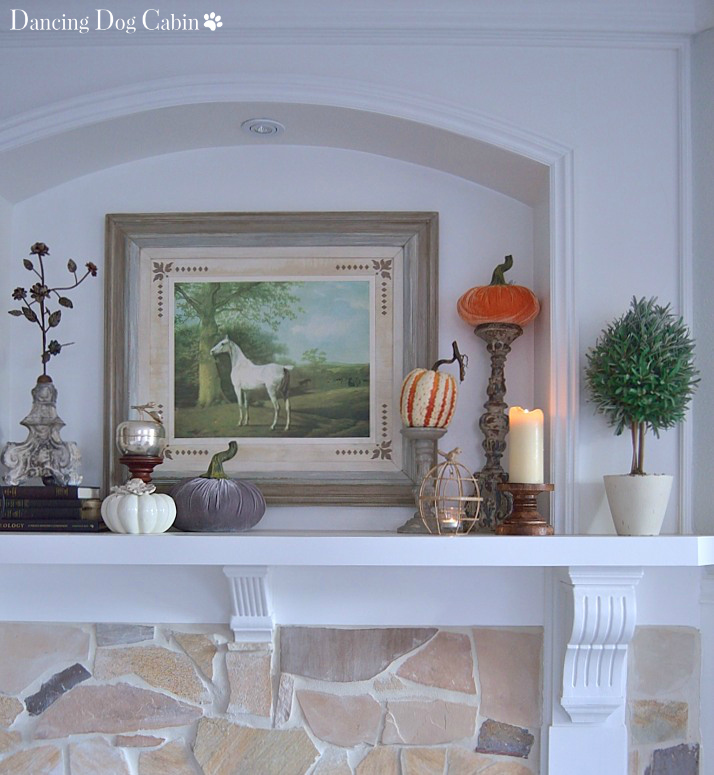 Love your pretty fall decor too, So very elegant! 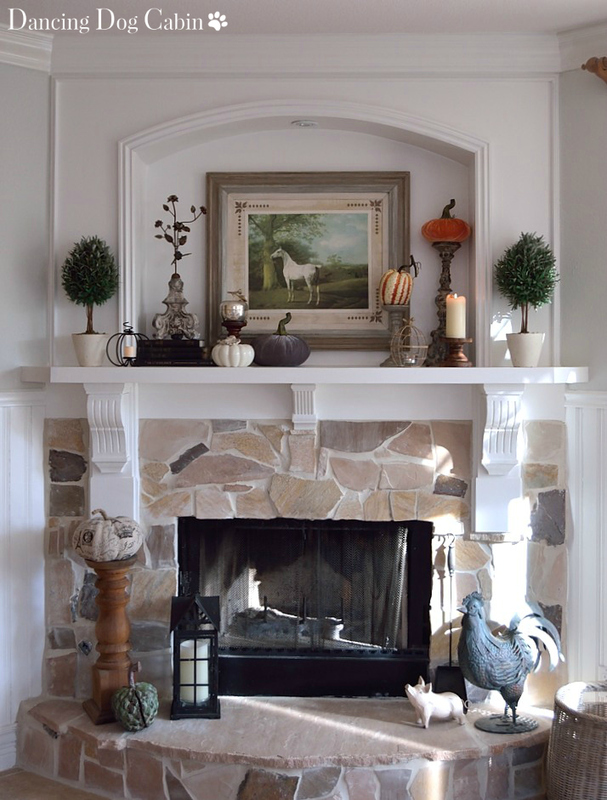 What a gorgeous fireplace and mantel! Reminds me of the fireplace we had in the first house my father built. Your decor is wonderful and I love the rooster and pig on the hearth. Very charming! Thanks for sharing. 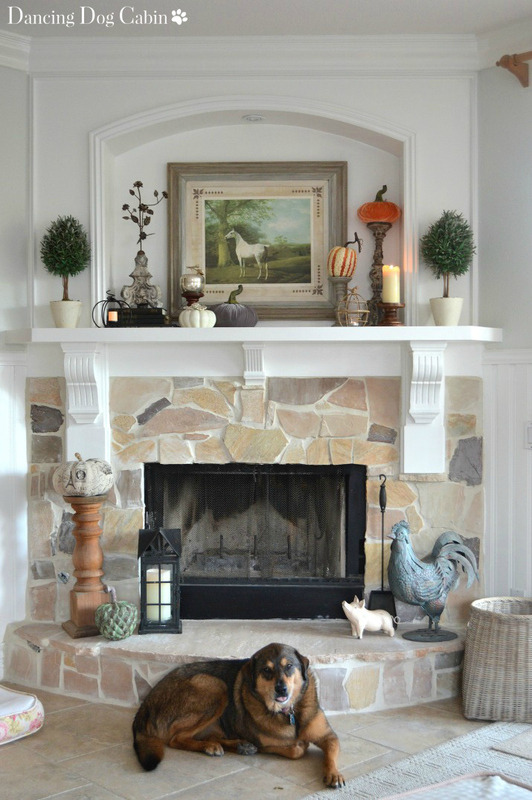 Love your fireplace and mantel deocr (and your lovely assistant!) Thanks so much for linking up at Best of the Weekend! I bet the scenery in Aspen is breath taking! I have a thing about mantles and I'm loving yours. I'm also admiring your fireplace. I'm stopping by from the link up, I hope your having a great day. 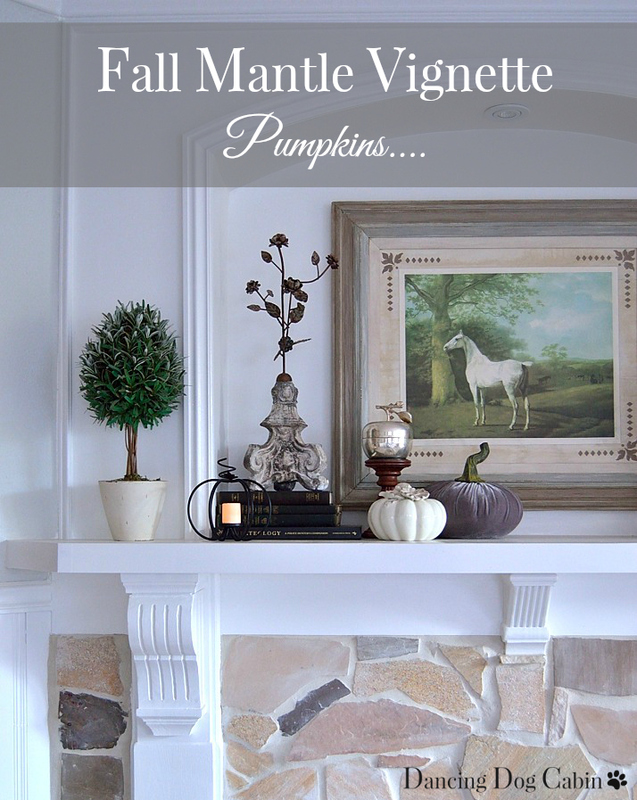 Everything on that mantel looks gorgeous! Thanks for joining Home Sweet Home! Mimi, thanks for featuring me!